A plan on how to stop Super Eagles midfield power house, Alex Iwobi by South Africa, when they play against Nigeria tomorrow has been revealed by coach of the South African team, Stuart Baxter. 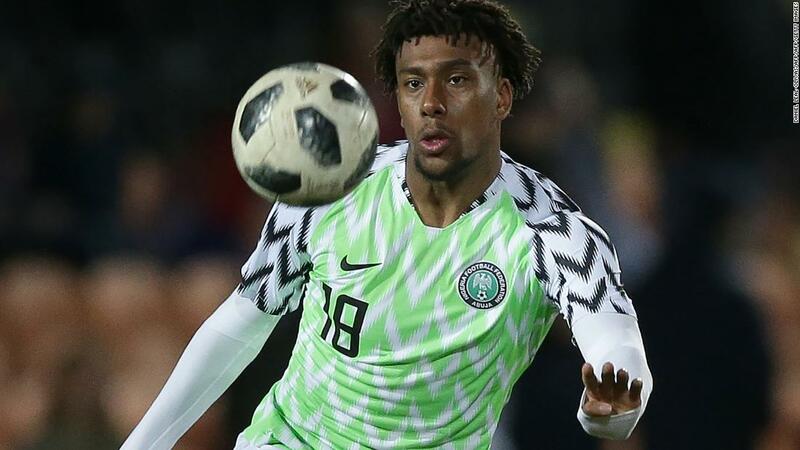 Iwobi stepped up into the playmaker role for Nigeria, with some measure of success in both AFCON 2019 qualifiers against Libya,which Nigeria won to move top of the group. He had carried his fine form from Arsenal since the appointment of Unai Emery to the Nigeria national team and Baxter mentioned him as one of the players he had device a means to stop, when both teams meet tomorrow.